Online Workplace Safety Training | Eversafe Media Inc.
Eversafe makes it easy for individual learners to get Safety Certified and employers to deliver high-quality safety training to their workforce using affordable, time-saving content, tools, and resources. Enter your name and your best email address below to join the Eversafe community. As a member of our growing community, you’ll receive news, updates, free safety content, the latest & greatest safety training methods, and much more. 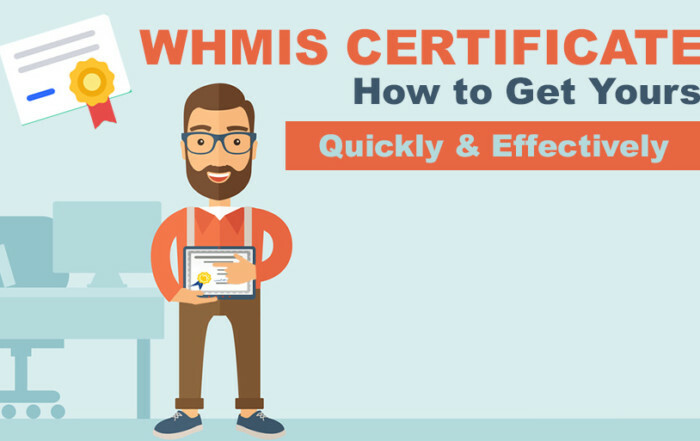 Affordable, time-saving, and easy-to-use training solutions for employers. Get expert advice, content, and resources on various workplace safety topics. 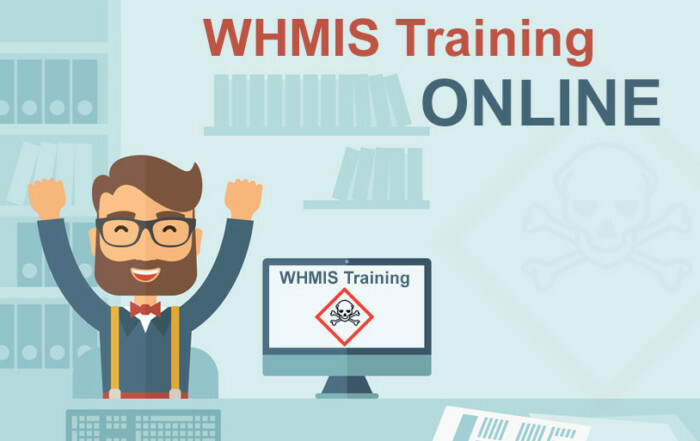 WHMIS Training Online: Is it Your Best WHMIS Training Option? 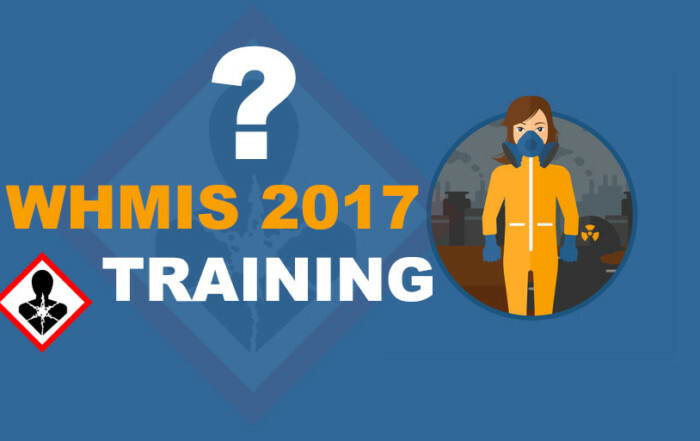 WHMIS 2017 Training? 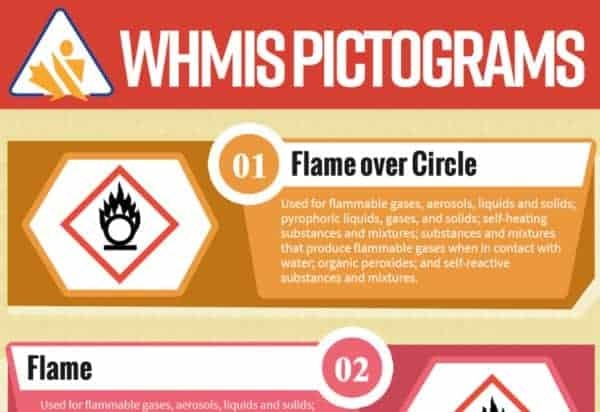 Is WHMIS 2017 Actually a Thing?